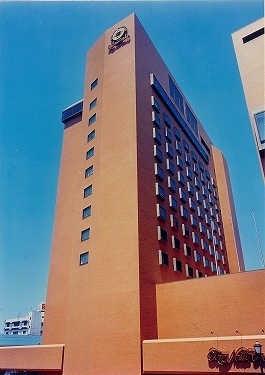 Hotel Monarque Tottori is a chic European Renaissance design hotel. 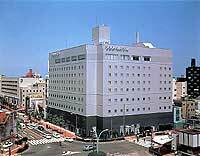 There is a large banquet room accommodating about 400 people. The karaoke room on the 1st floor is available for various kinds of parties among small or large group guests. 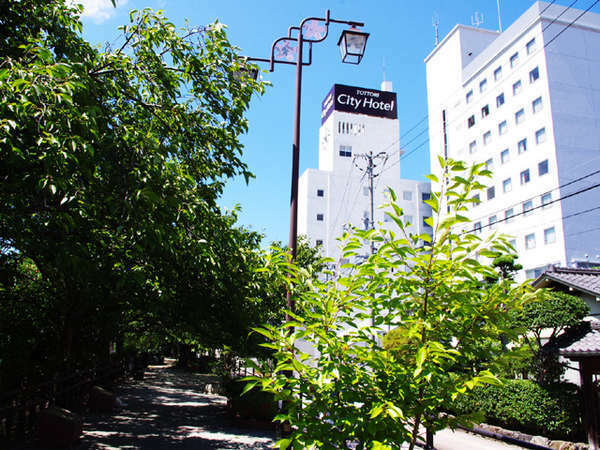 Located in the center of Tottori city blessed with nature and good environment, Tottori City Hotel serves you as the base for your business and sightseeing. All the single rooms at the new building use double-sizde beds to ensure a comfortable stay. 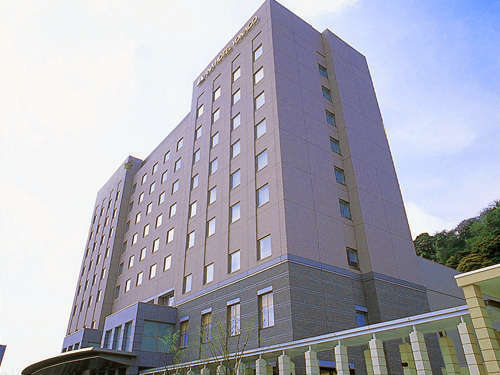 Hotel New Otani Tottori is located in front of JR Tottori Station, a downtown and business area, and very convenient as the base for business and sightseeing.